How inclusive is the events industry? How inclusive are your events? How much responsibility should events professionals have? 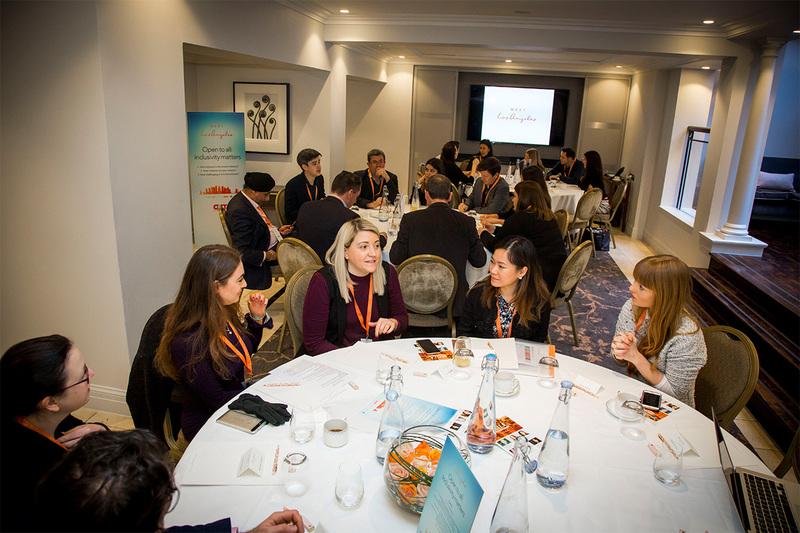 Those were the big questions C&IT delegates tackled at last week's breakfast briefing, in partnership with the Los Angeles Tourism and Convention Board. Editor Calum Di Lieto opened the session stressing the importance of diversity and inclusivity both within the industry and at the events themselves. Looking at CES 2018 and the Presidents Club scandal, Di Lieto gave an overview of the ways in which events can be guilty of a lack of inclusivity: "Is the issue rising up the decision-making process at all?" Bryan Churchill from the Los Angeles Tourism and Convention Board spoke about the Trump administration and the travel ban, explaining how it "wasn’t representing us" as the extremely diverse LA. There are residents from 140 different countries in LA with 224 languages spoken and now they needed to demonstrate that diversity. Important – but a priority? Are security reasons higher up the list of concerns than inclusivity for event and incentive destinations? In C&IT’s State of the Industry report inclusivity came behind safety, value and quality when it came to events. Russell Allen from Crescendo admitted: "At the end of the day a client is a client. Do we feel strongly enough about an issue to turn business down?" Victoria Potter from Permira said that "delegates have to feel safe to travel". Jake Megrikian from Intercontinental Los Angeles Century City asked: "Would you avoid Russia just because of security reasons or also because of inclusivity issues?" Ryan Curtis-Johnson from DRP described an experience in Dubai. He said "the hospitality is amazing" but there was an incident where hotel staff and other organisers ignored his female boss and he had to act as the intermediary. But, others did say that they had seen progress in the Middle East in recent years, they are opening up to different ways of thinking with the influx of business from the West. Perhaps it is important for the event industry to take the leap into territory that may not be first choice. The debate continued. Do you boycott extreme non-inclusive areas or do you go there to spread ideas of inclusivity, to make progress? Is it our responsibility but is it fair to make delegates feel uncomfortable in places where they take issue with the culture and politics? Victoria Hinkins from The Turner Agency added: "When it comes to choosing destinations we are very client led." How do you ensure that once the destination has been decided the event itself suits all? James Brine from Experience said that "it’s just about asking those little questions to dig a bit deeper at the start to find out as much as possible about the audience and delegates". Russell Allen explained that there’s a trend away from drinking: "We’re getting a lot of calls for (and putting a lot of resource behind) evolving products around dinner that don’t involve alcohol. Alcohol is no longer the focus. It’s the responsibility of the organiser but also the client to think of different things." Activities on incentive trips and at events can also be divisive – catering to the less able, to different age groups, to potential fears with things like water activities and extreme sports. Ryan Curtis-Johnson gave the example of an event produced in Ibiza with a range of ages. There were concerns that it wouldn’t cater to all but in the end it was a great success. He warned against "assuming you know what people want based on guesswork" and stressed not being afraid to ask questions: "Personalisation is the most important thing." Alexander Beiner from TBA said that while we should exclude nobody on grounds of belief and race, there is such as thing as ‘radical inclusivity’ where you cater for every single whim and demand: "You run the risk of one requirement dictating the group’s decision – and you don’t want the event to be bland." Mark Riches from First asked whether others thought that there should be more regulation in the industry across lots of areas not just inclusivity and diversity. 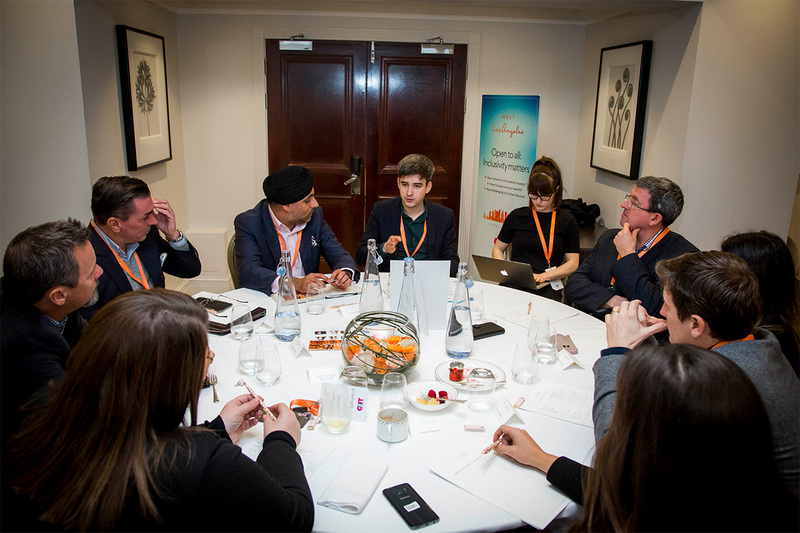 Raj Sachdave agreed that a code of conduct would be a good thing but said "given how creative the industry is we need to be careful not to stifle that and fill the industry with red tape". David Heron from the Black Tomato Agency and Mark Riches wanted C&IT to be an independent voice that could speak out on areas like this. But what do you do if your actions end up being exclusive, if you don’t get it quite right? Taylor McKay from TBA said: "Apologise. A lot of brands mess up but don’t say sorry. Look at KFC at the moment – their apology campaign (the FCK advert) addressed the problem and helped them to regain credibility." Inclusivity is more than just ticking a box, the event concluded. The events industry needs to be aware of its responsibility both within the makeup of its workforce and its events.